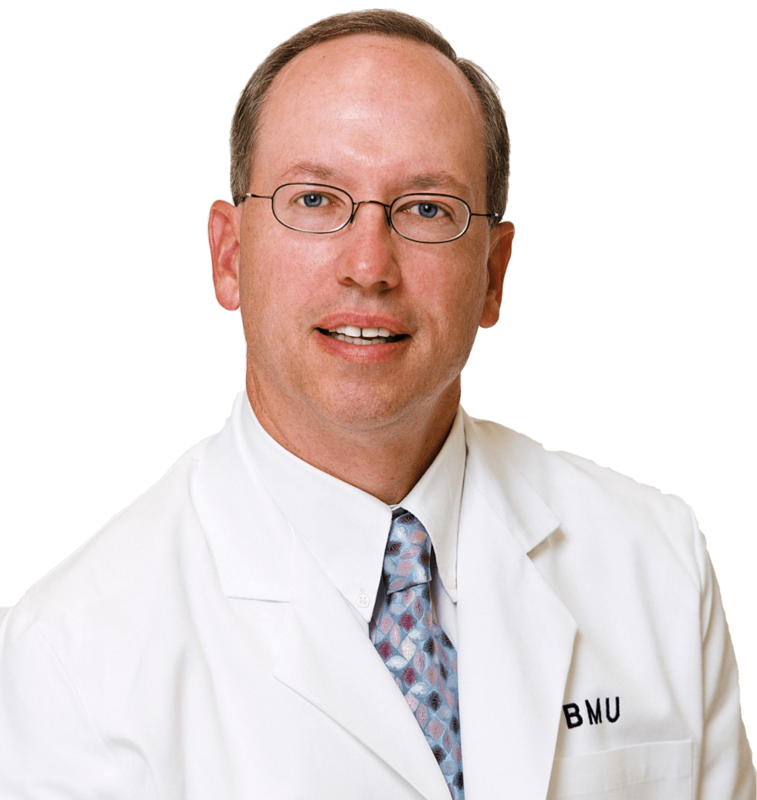 Dr. Sloan has developed an excellent and on-going rapport with his patients and regional physicians. After attending the University of South Carolina, Dr. Sloan earned his medical degree at the Medical University of South Carolina in Charleston, and completes his residency program at the University of South Carolina, where he served as Chief Resident. In 1985, Dr. Sloan moved to the Myrtle Beach area to begin his career in the private practice of ophthalmology. Through 1994, Dr. Sloan focused on growth through offering the latest and most advance techniques and services to the community. It wasn't until later that same year Dr. Gerald Tiller and Dr. Sloan decided to merge their practices to create the most comprehensive total eye care practice along the Grand Strand. Dr. Sloan practices in Myrtle Beach, providing no-stitch cataract surgery, glaucoma and general ophthalmic care.